-New Free Ride maps!. -New super sport motorcycle added !. -Fixed Bugs. -Performance Improved! Play across many different realistic scenarios and ride speed bikes, american choppers or cruisers. 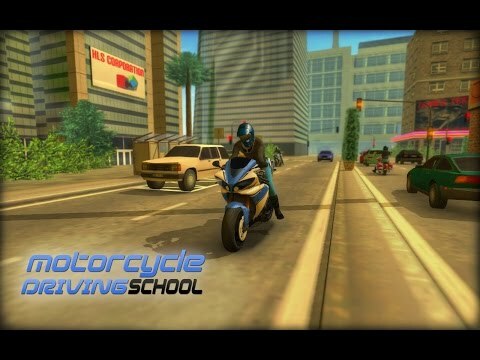 Show off your skills, become the best motorcycle driver in the world!